Less is more. 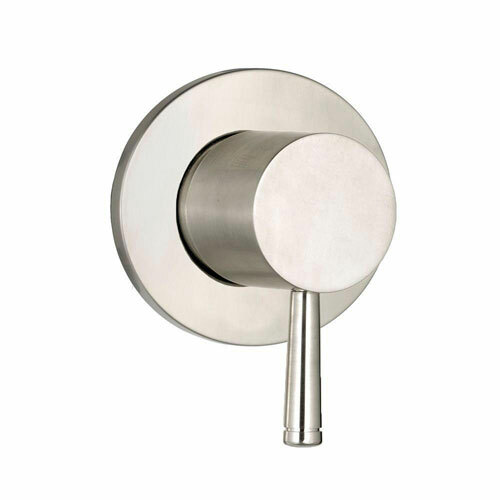 This single-handle On/Off Volume Control Trim Kit is part of our modern Serin Collection. When installed with an on/off volume control valve (sold separately), it allows you to control the volume of water to the shower system. Requires a separate thermostatic mixing valve and diverter. Item Boxed Weight: 1.2 lbs.